We provide Old World craftsmanship with new technology. We want to offer local builders and homeowners an opportunity to make an individual statement with their home decor. Our 22 years of experience coupled with our expertise in design and workmanship enabled us to turn the ordinary into something extraordinary. 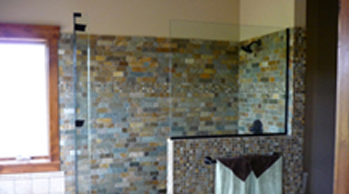 To view samples of our work please visit our photo galleries. 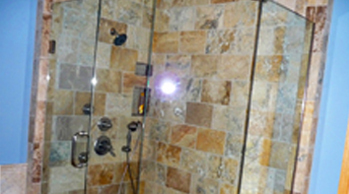 Whether you need to replace a shower door, or install a custom window, call us today! Reference Available Upon Request! Contact us for a Free Estimate.